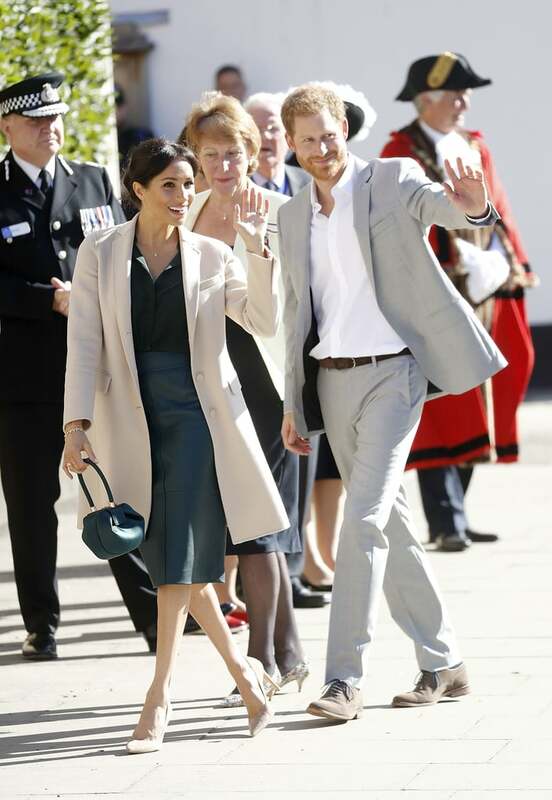 Britain's Prince Harry and his wife Meghan, the Duke and Duchess of Sussex, arrive for a two-day visit to Dublin, Ireland July 10, 2018. 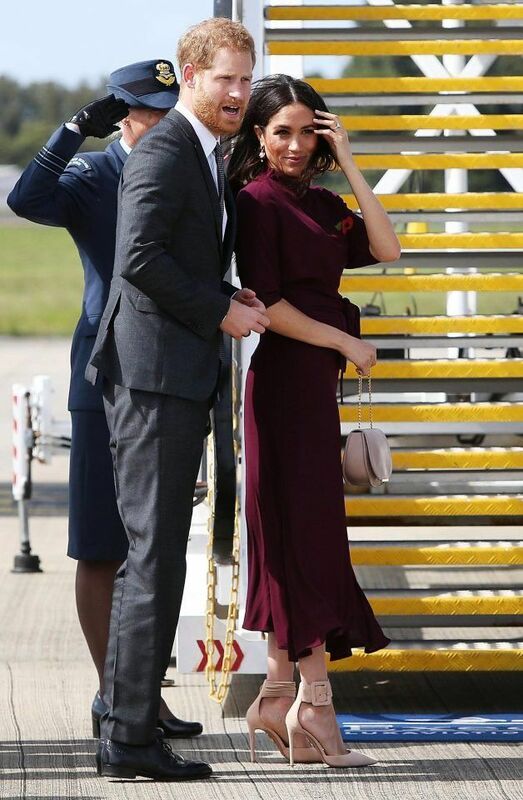 The Duke And Duchess Of Sussex photographed in Ireland on July 11, 2018. 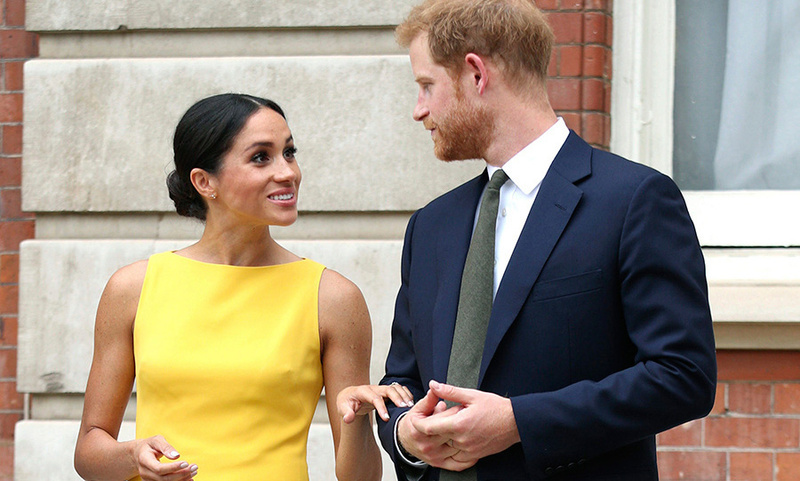 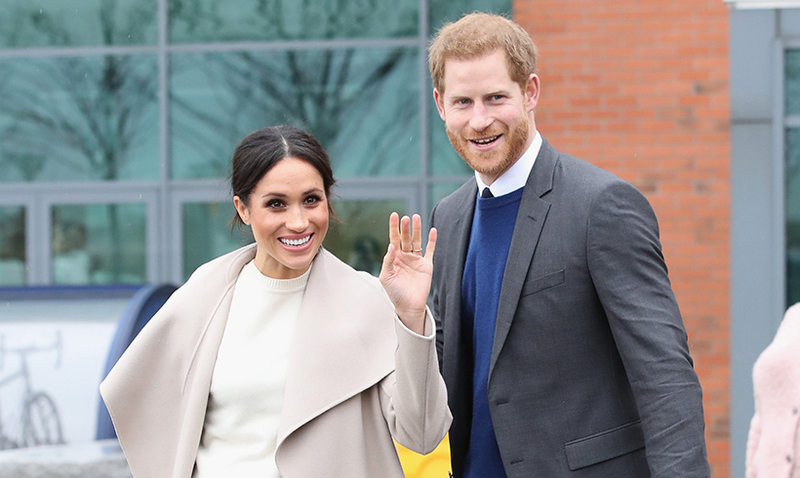 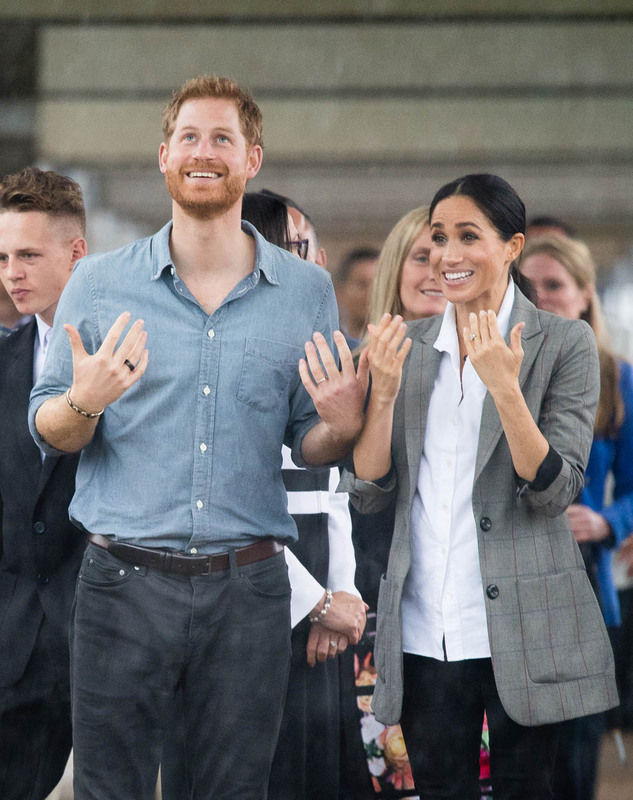 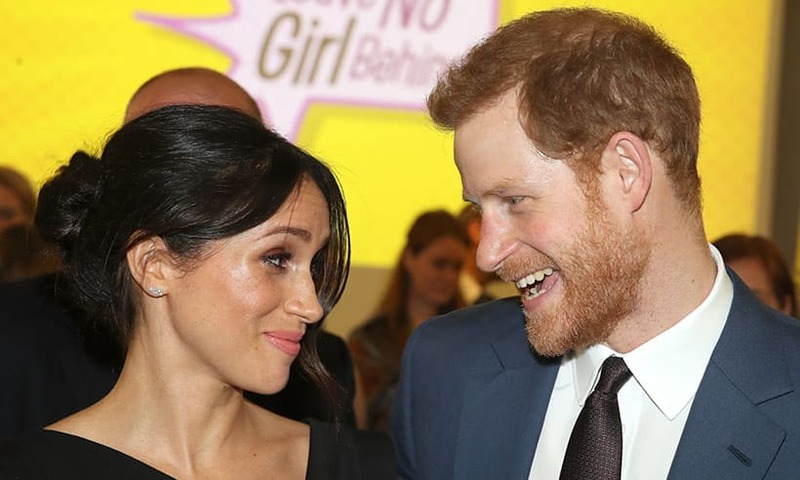 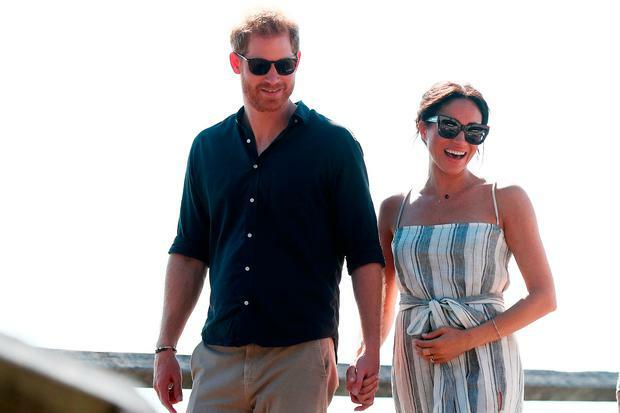 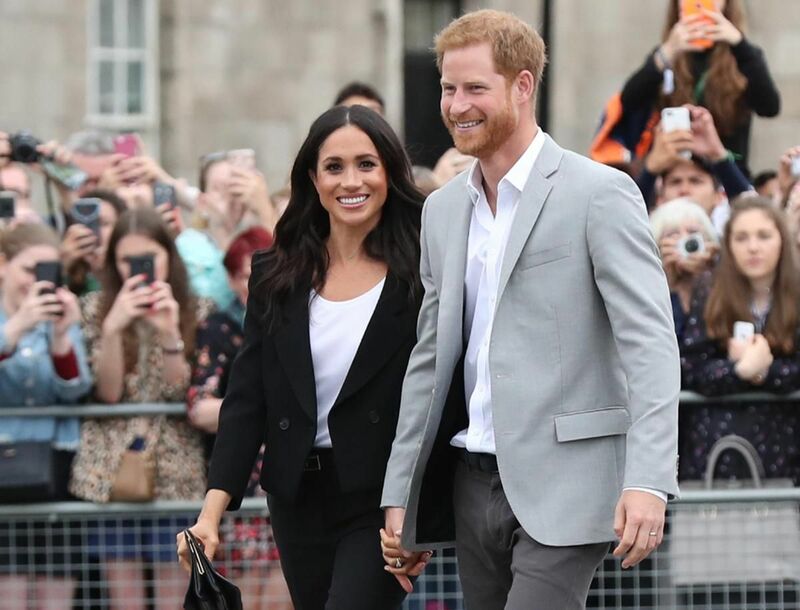 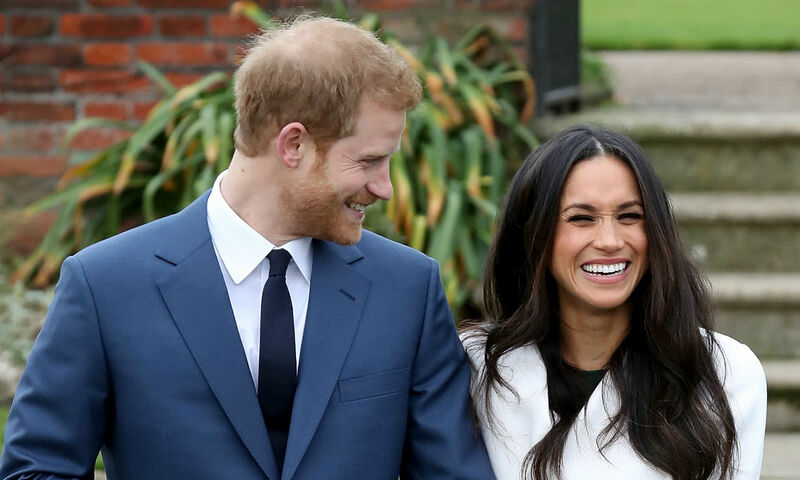 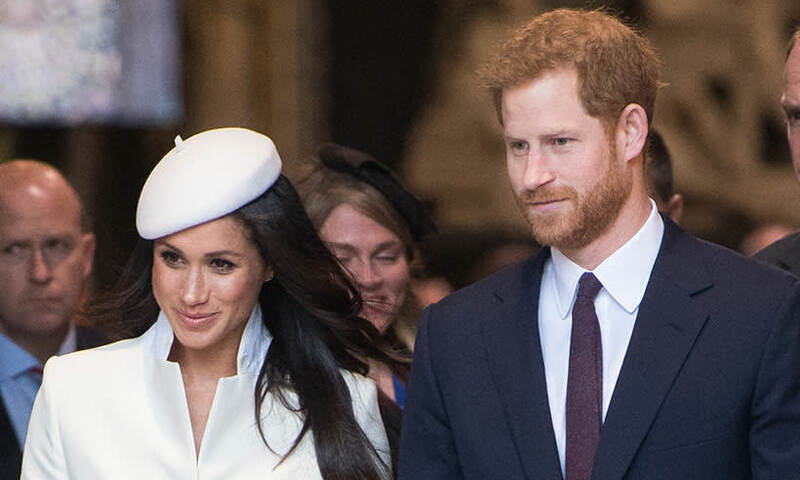 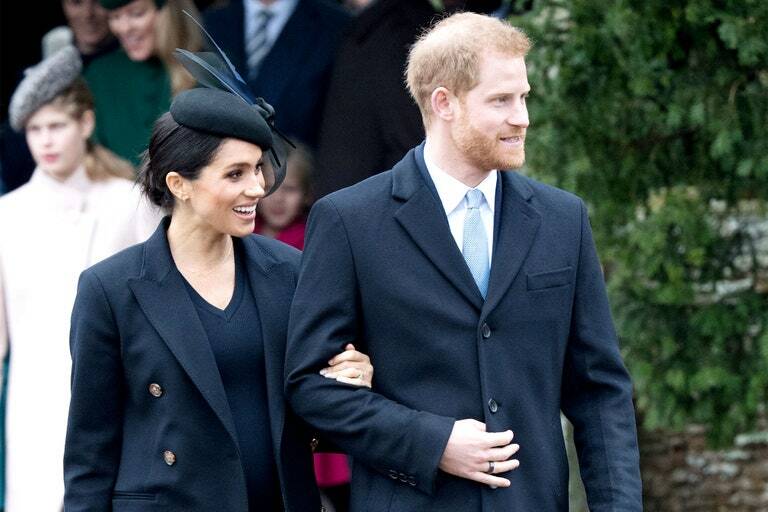 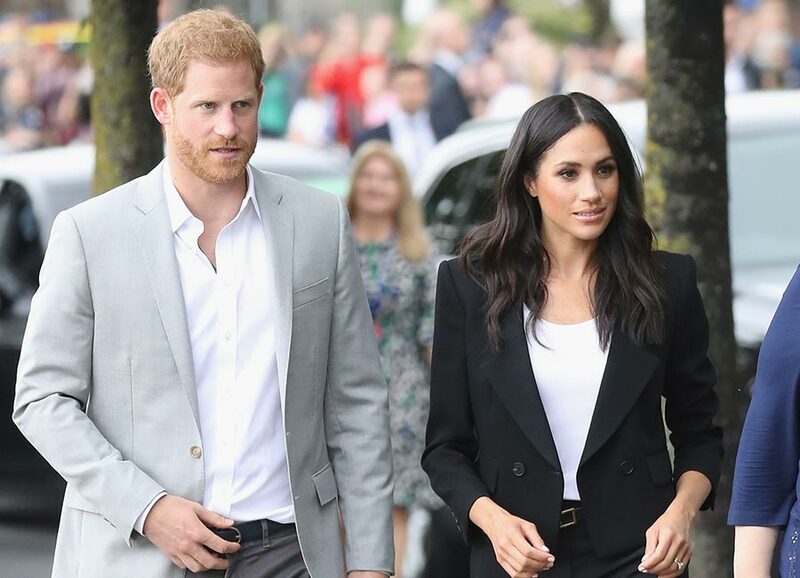 Prince Harry and Meghan Markle officially announce their pregnancy! 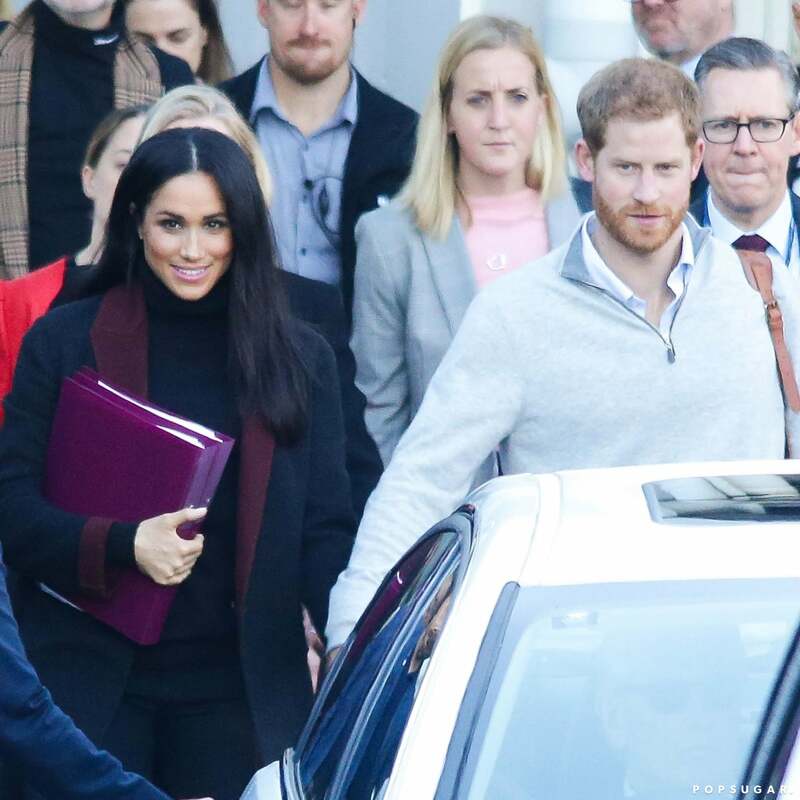 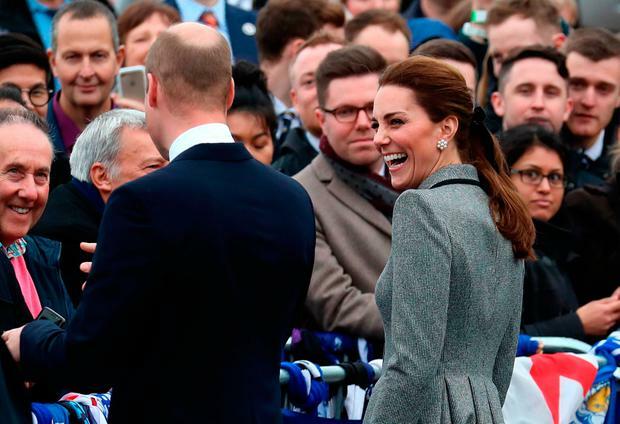 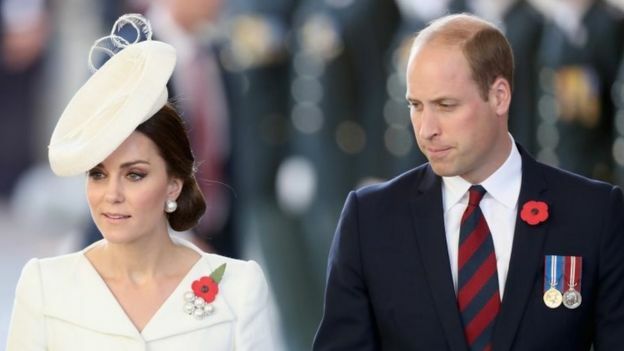 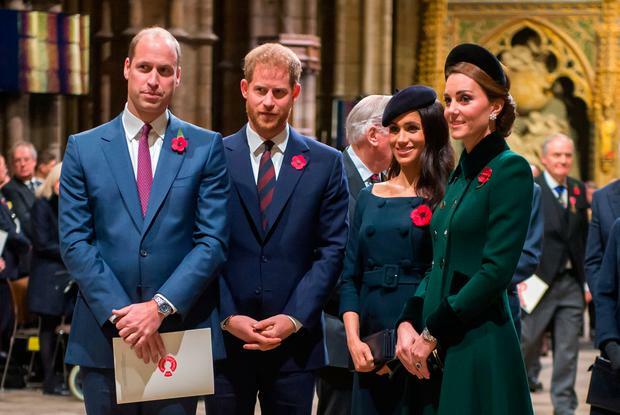 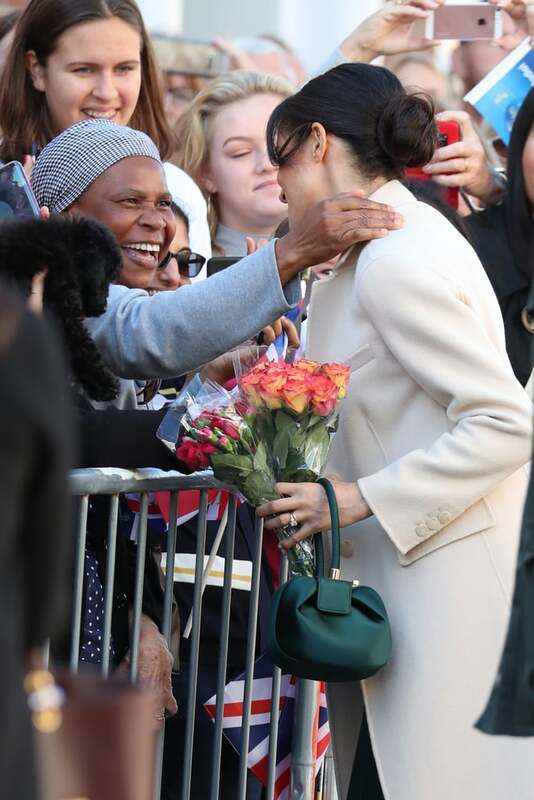 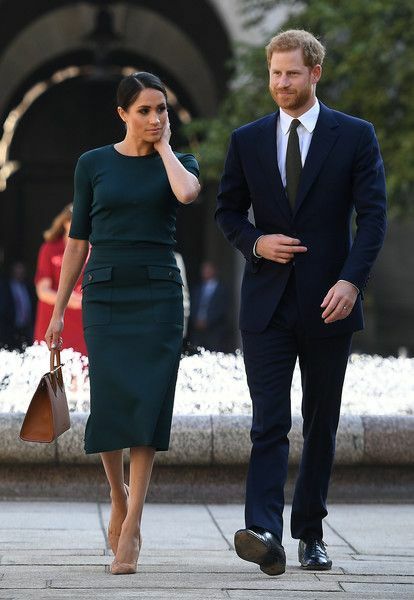 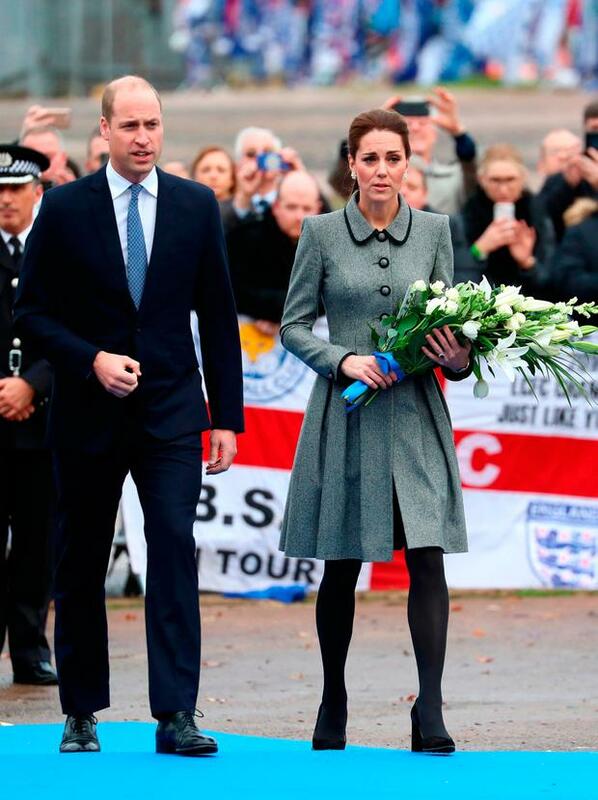 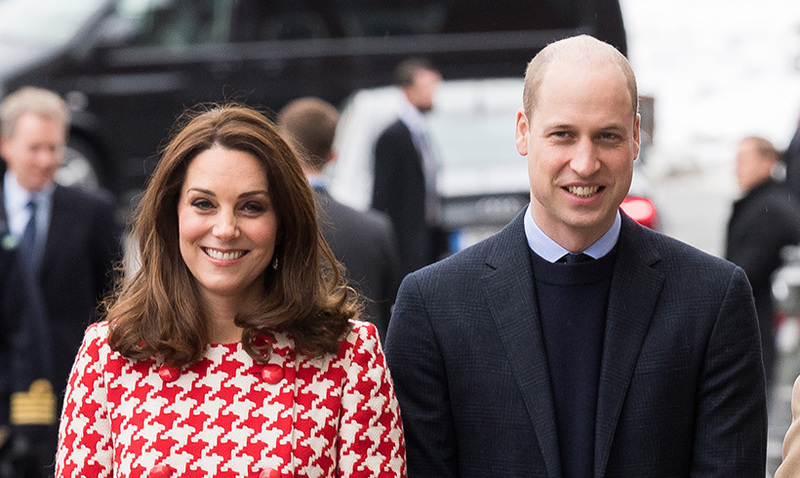 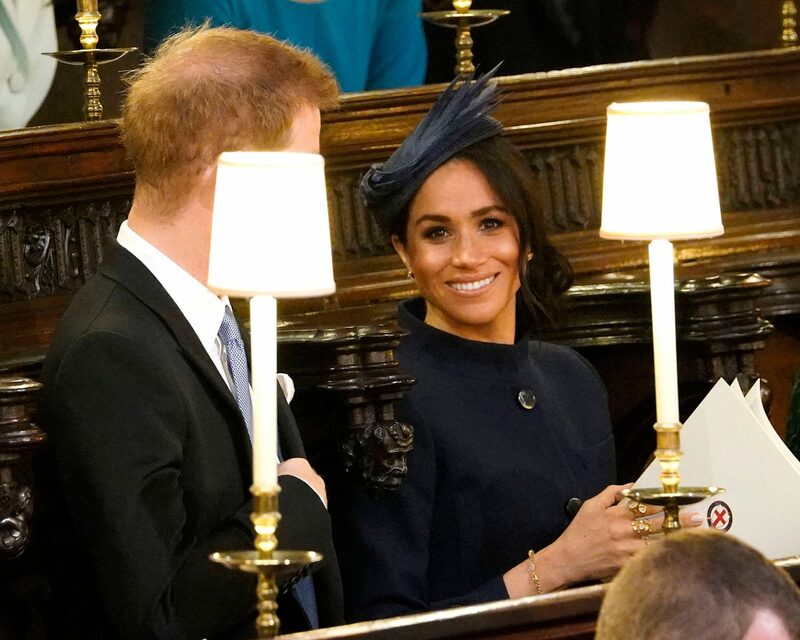 The Duchess and Duke attend Christmas Day Church service on December 25, 2018. 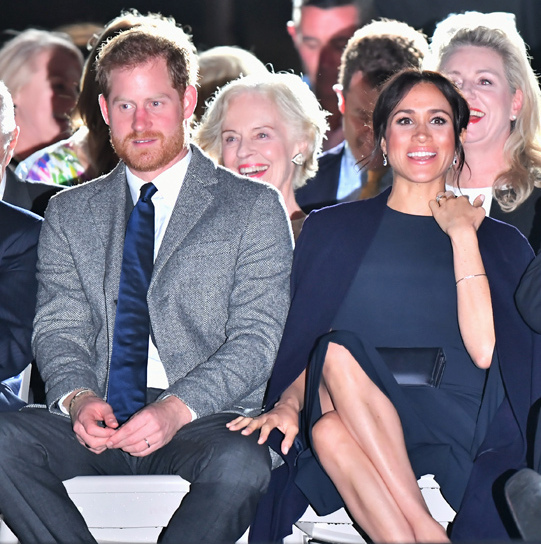 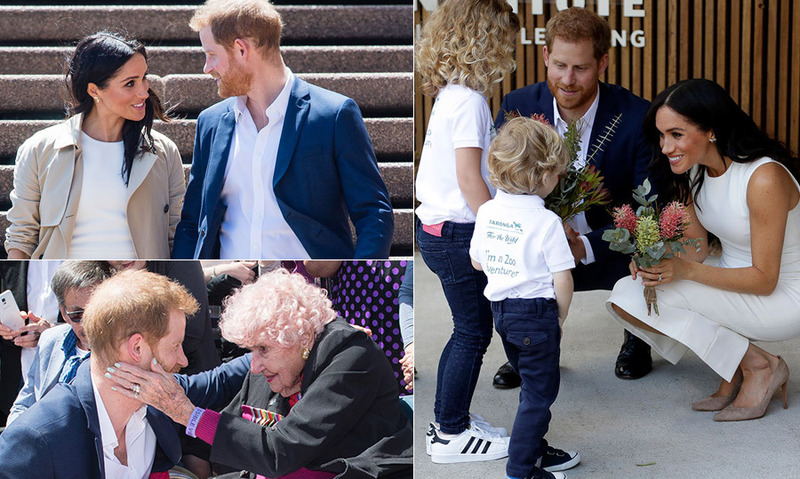 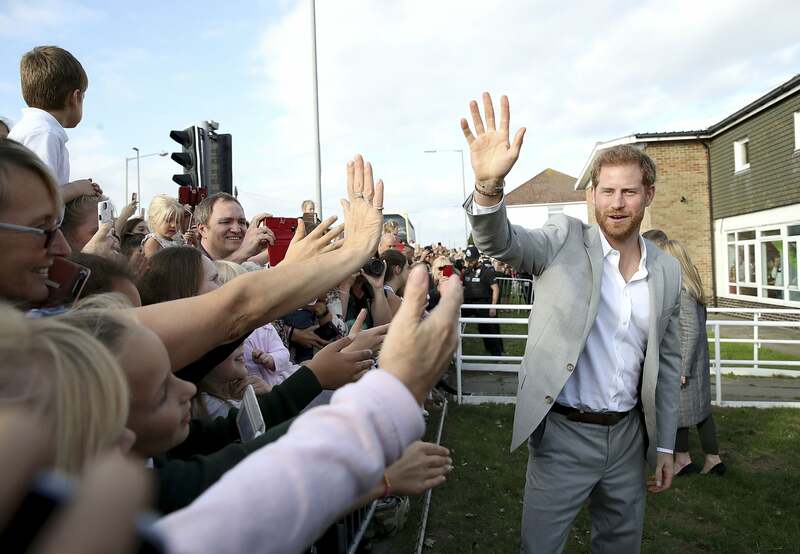 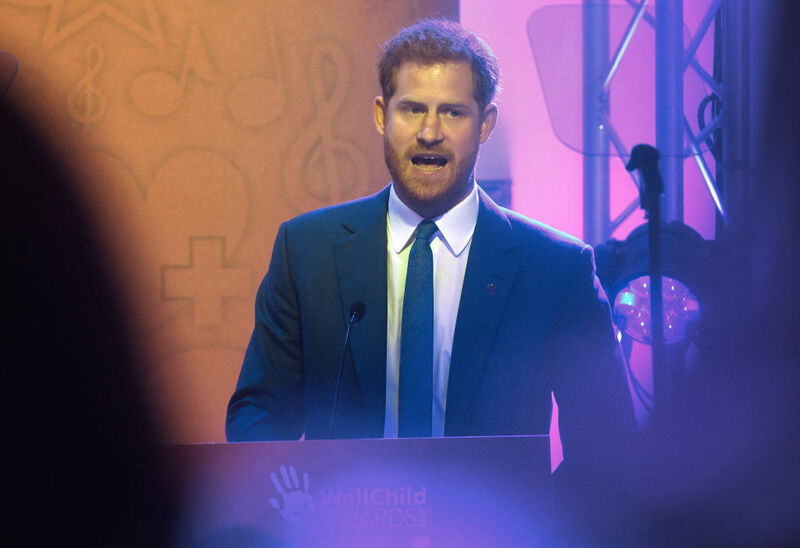 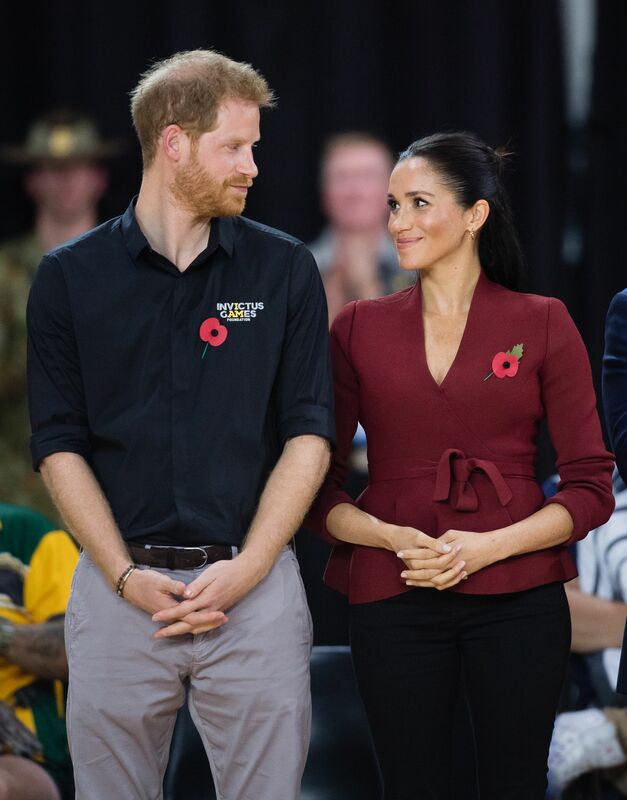 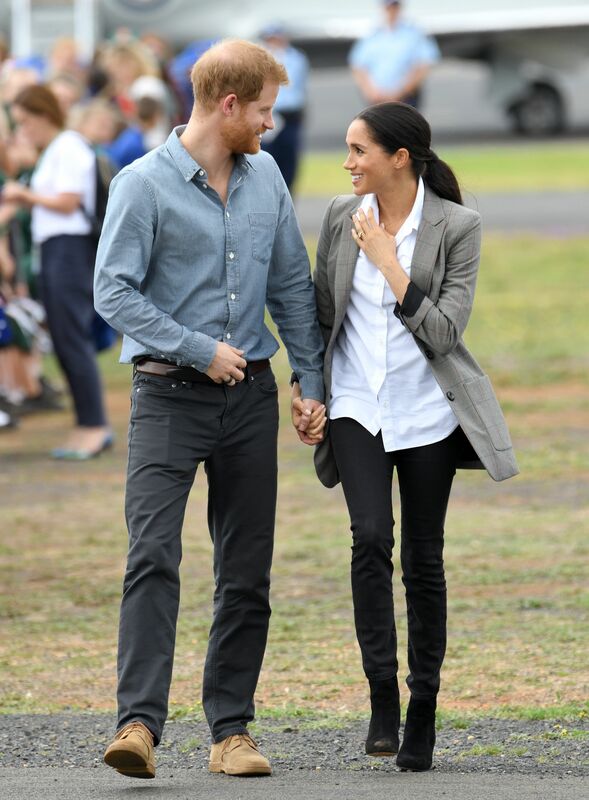 Prince Harry, Duke of Sussex and Meghan, Duchess of Sussex address the public during a Community Event at Victoria Park on October 17, 2018 in Dubbo. 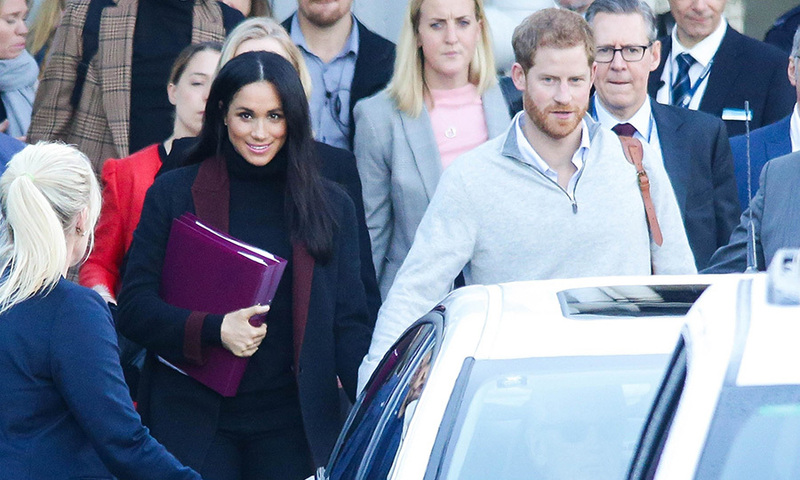 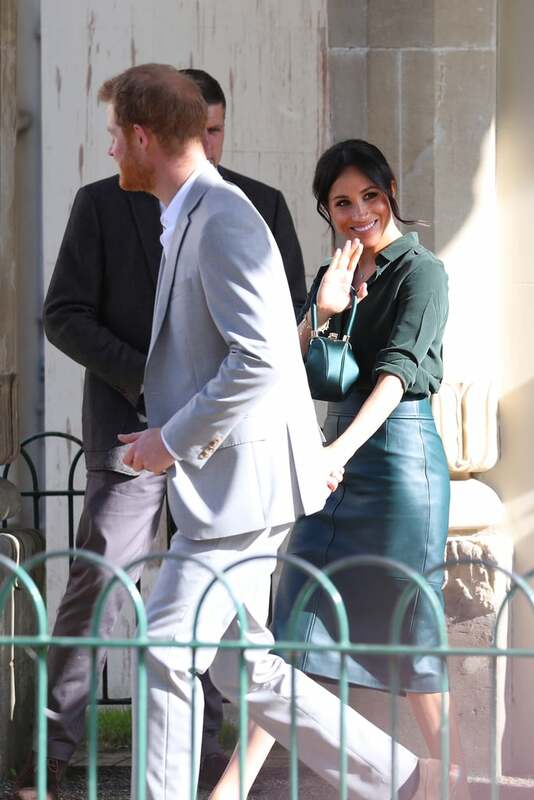 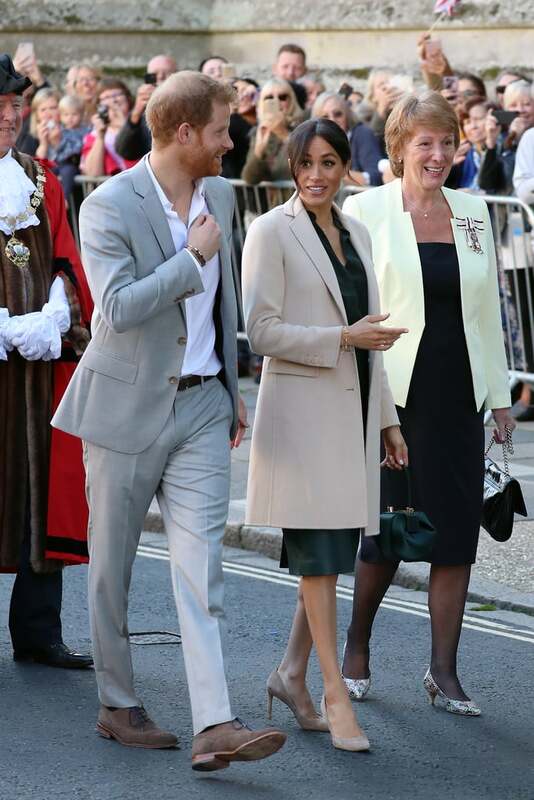 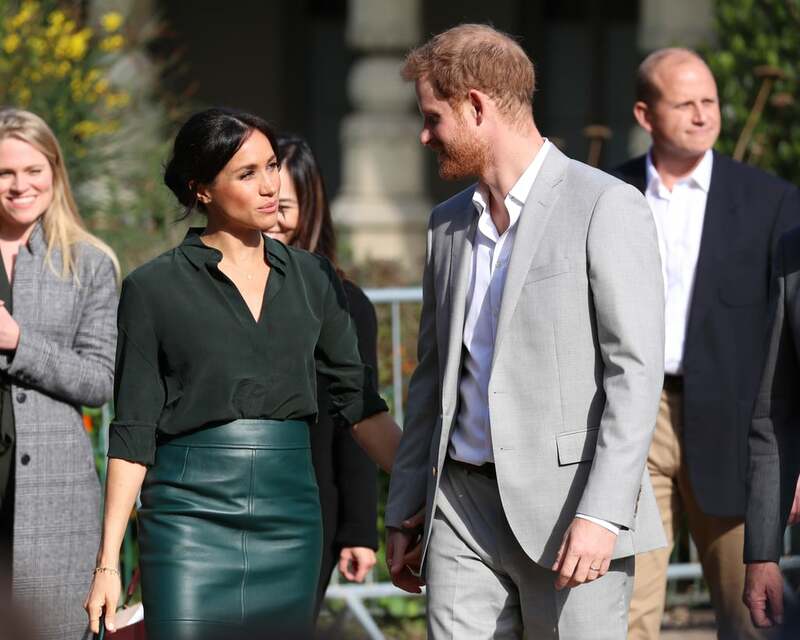 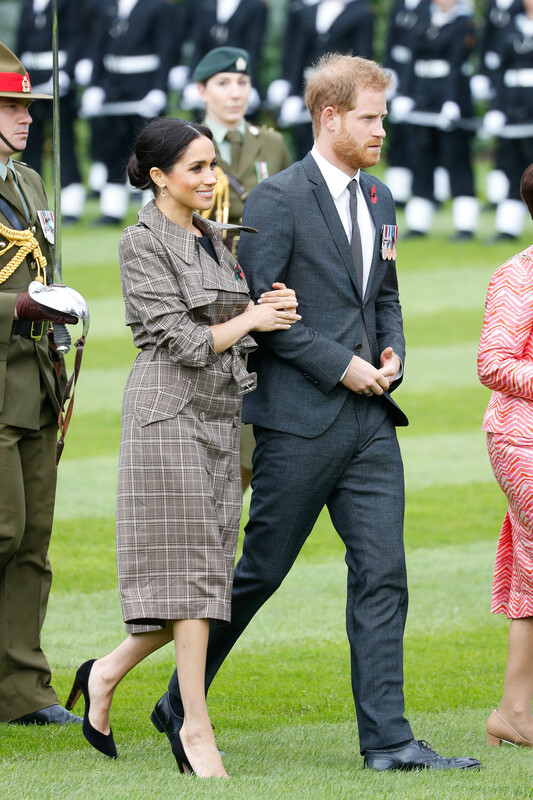 Meghan Markle walking next to Prince Harry. 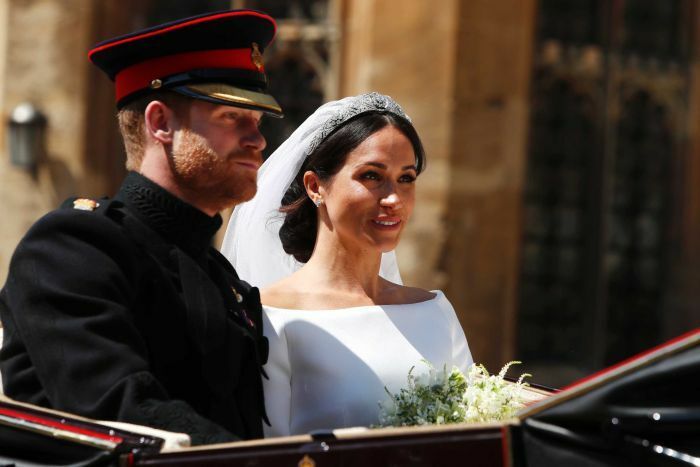 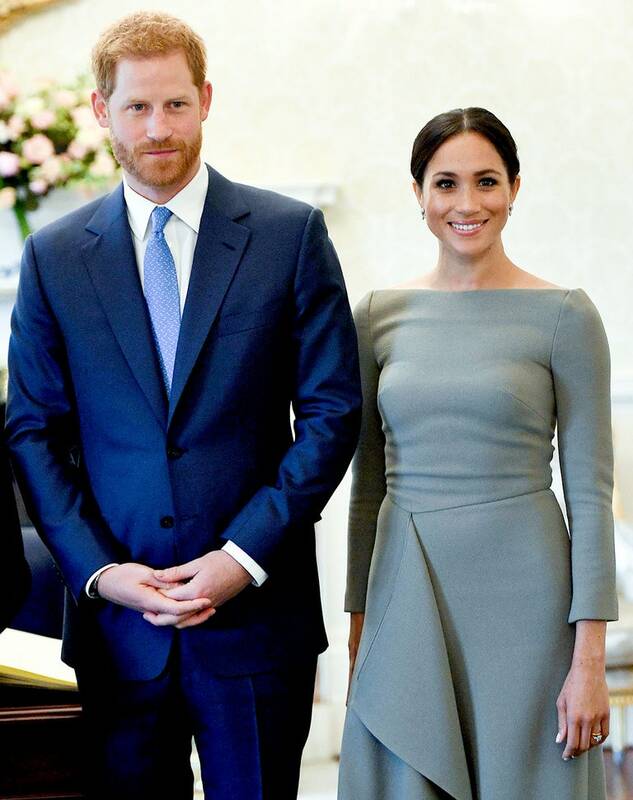 Prince Harry and his wife, Meghan. 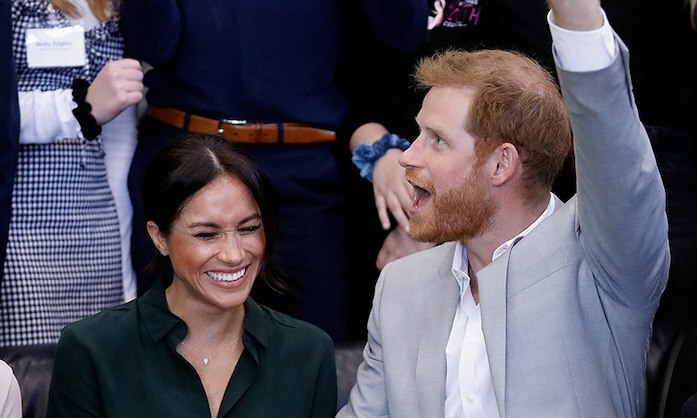 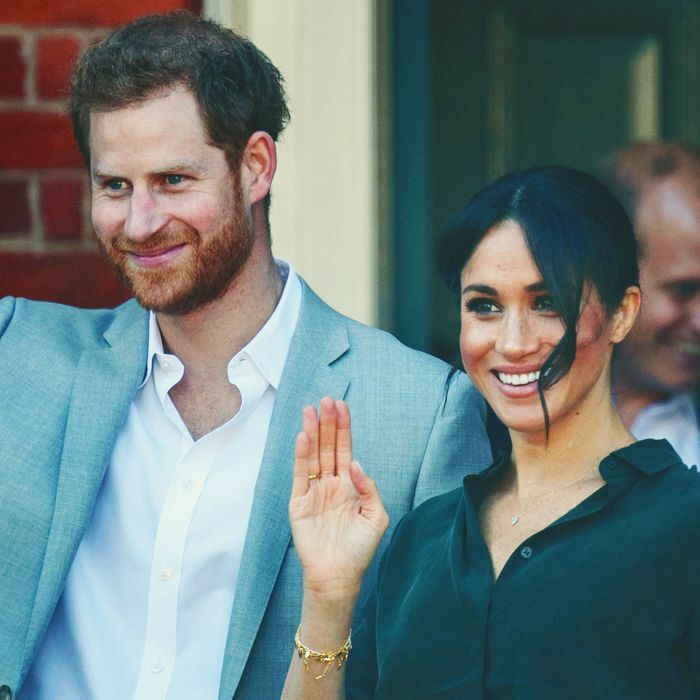 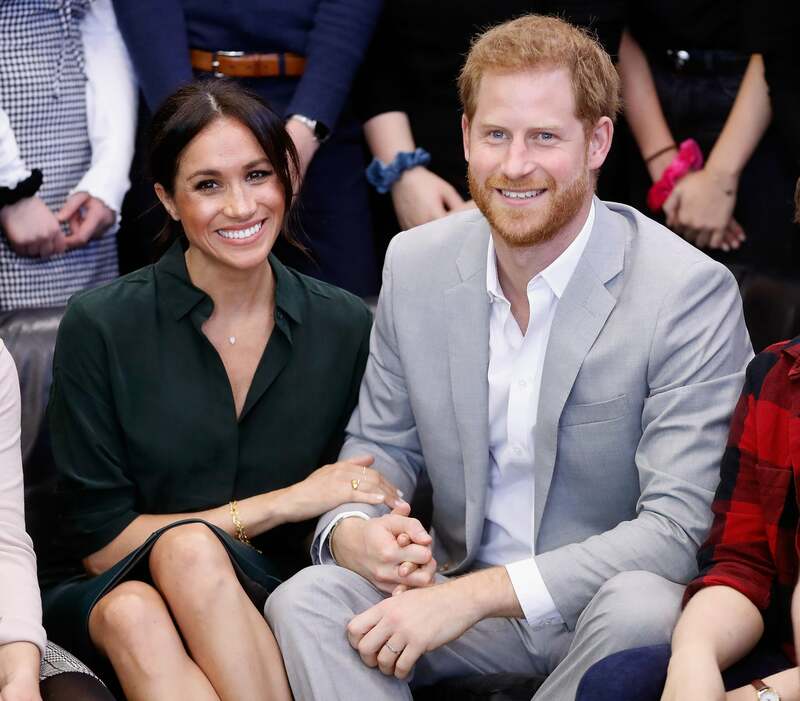 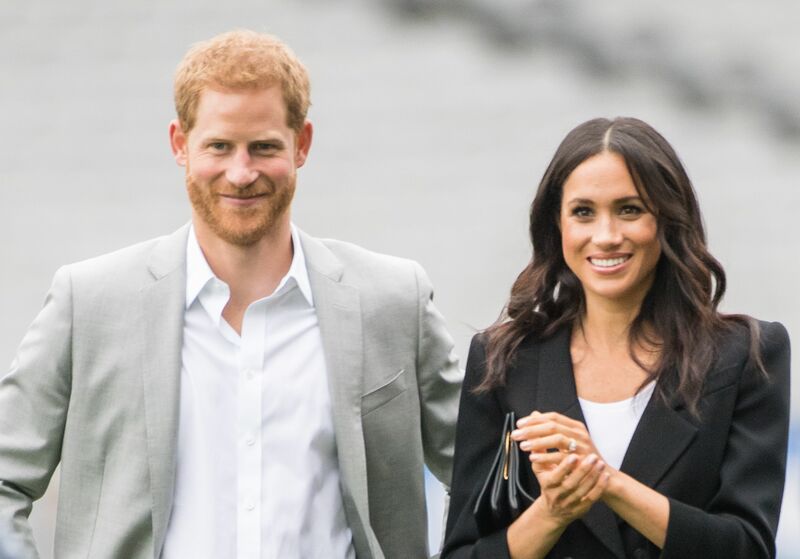 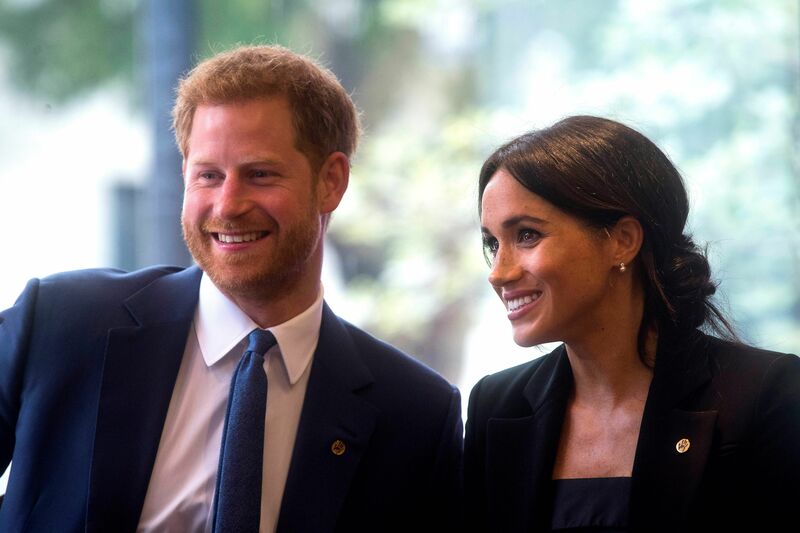 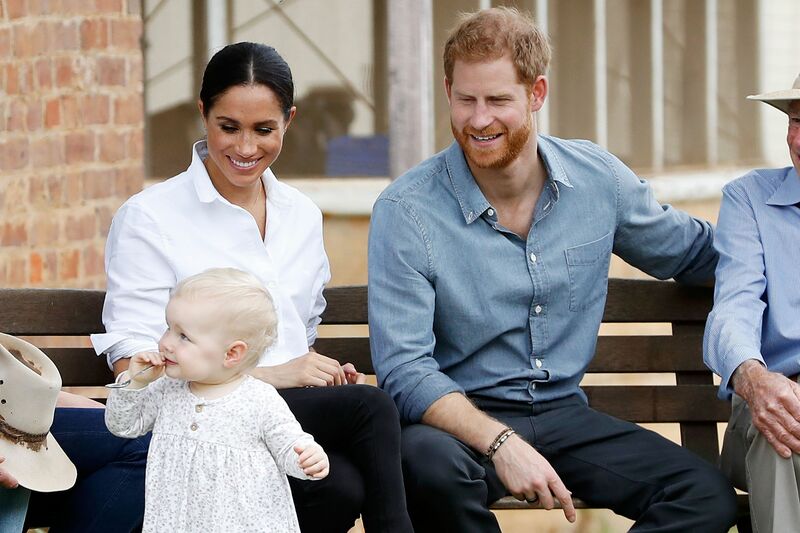 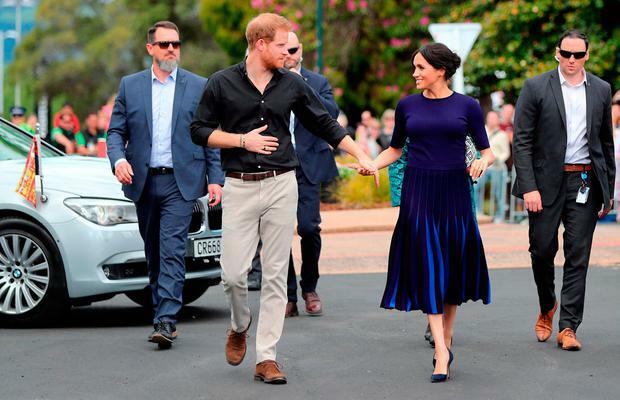 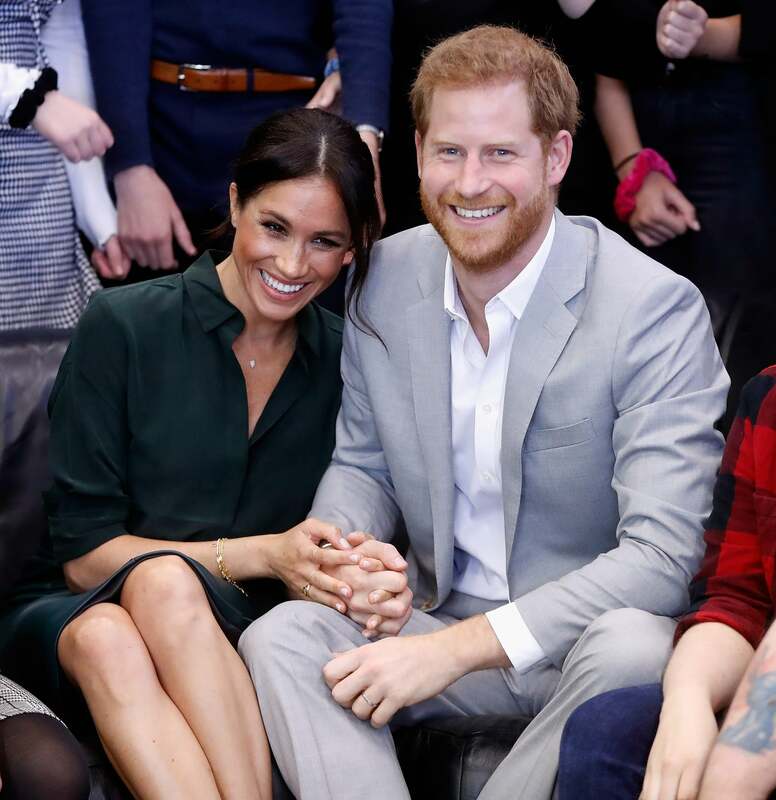 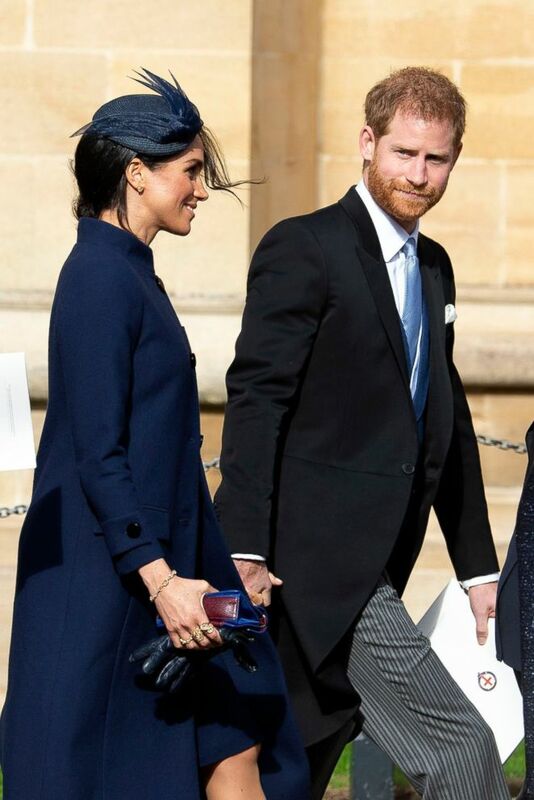 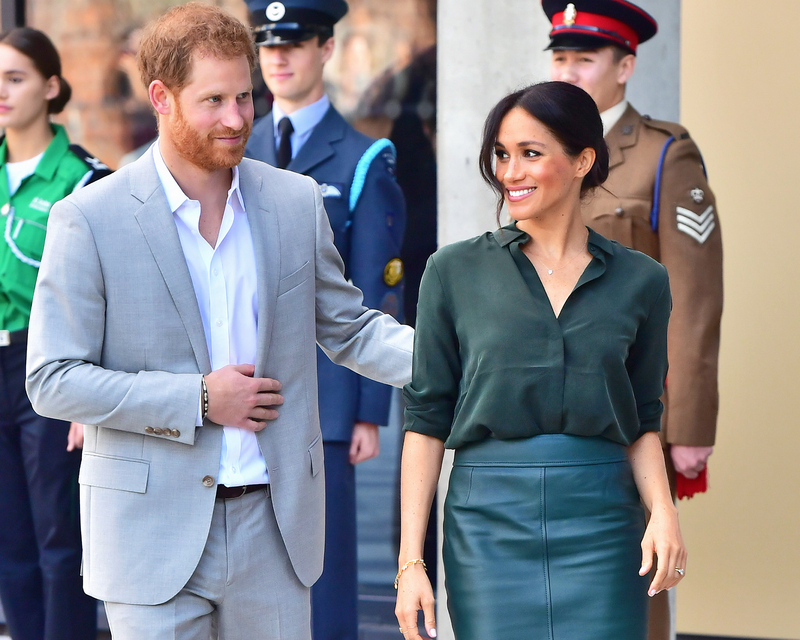 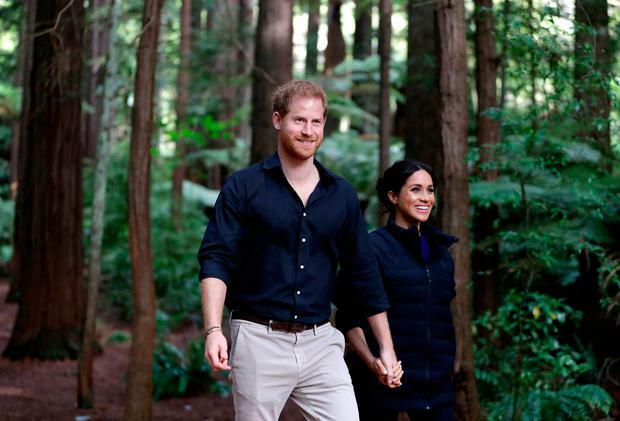 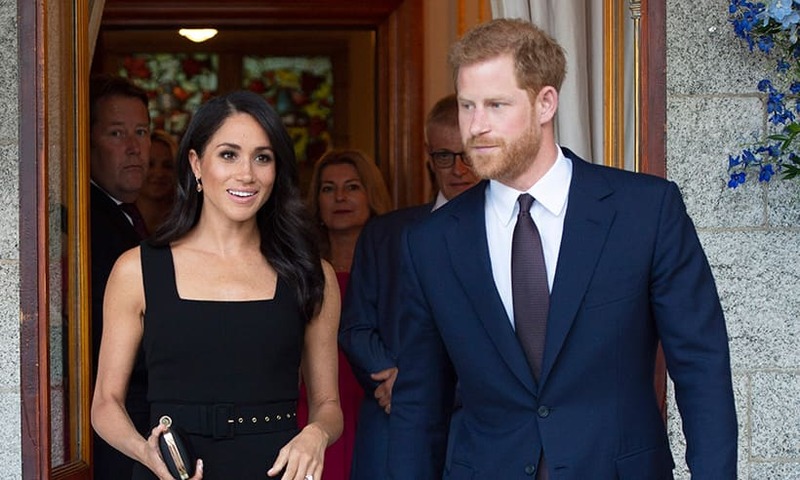 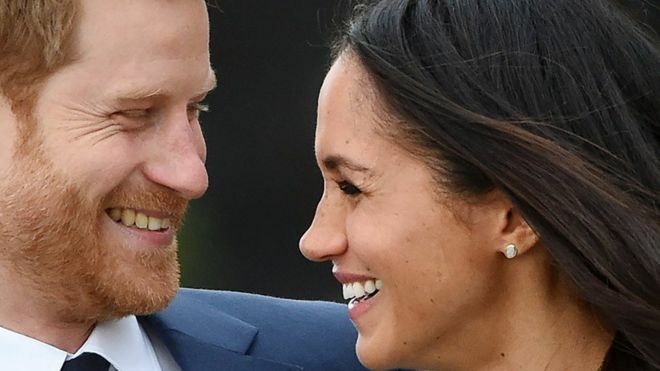 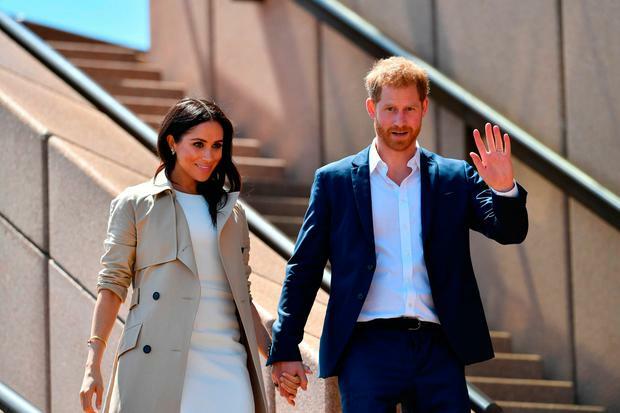 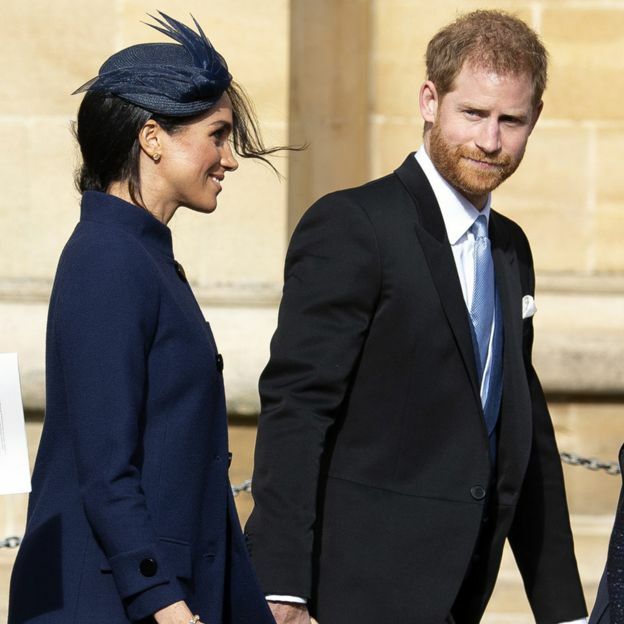 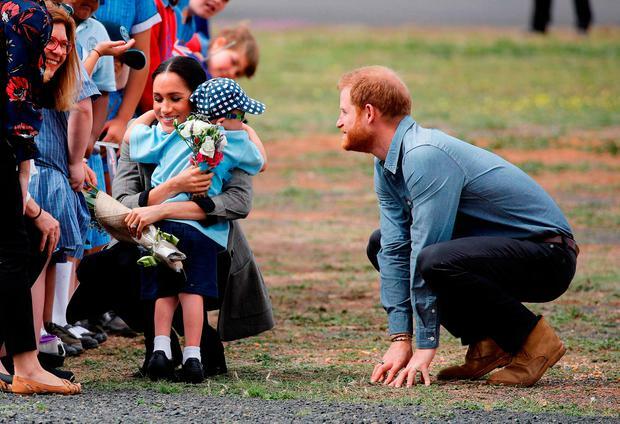 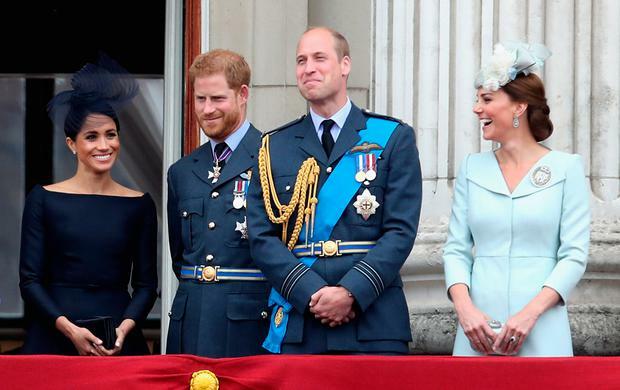 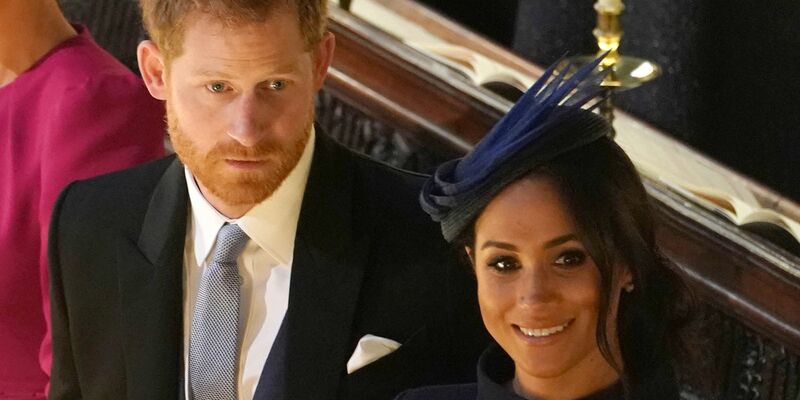 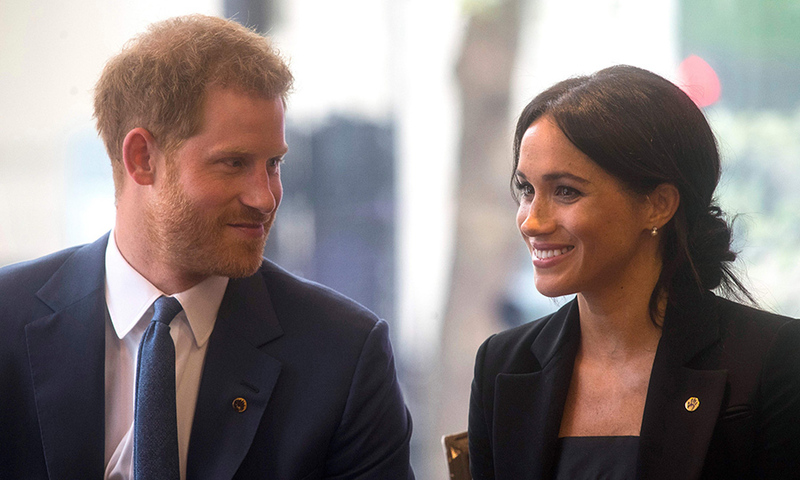 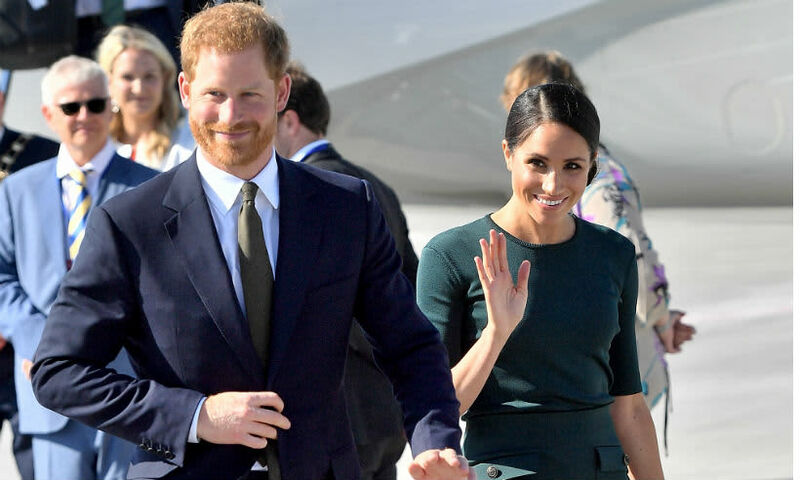 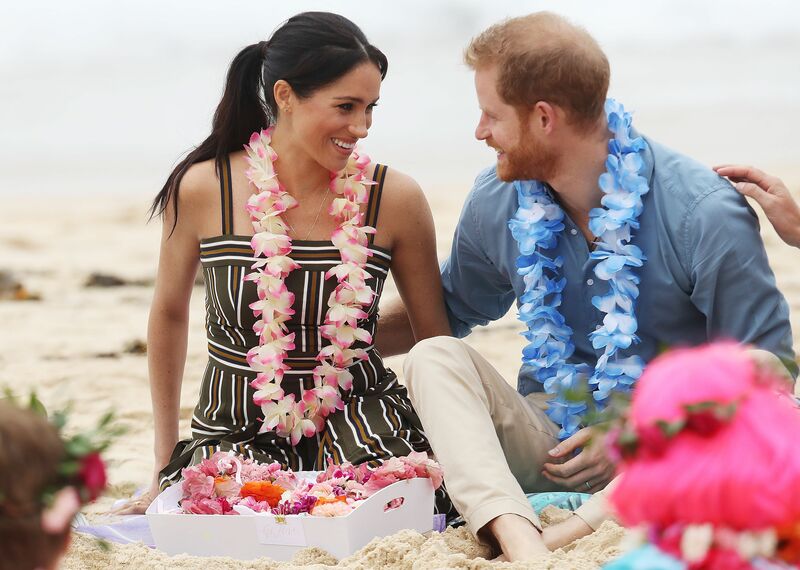 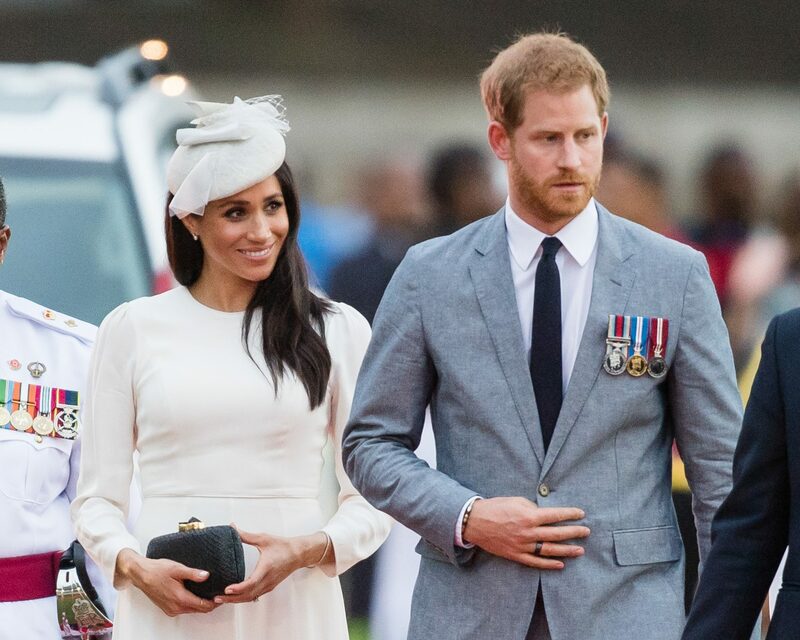 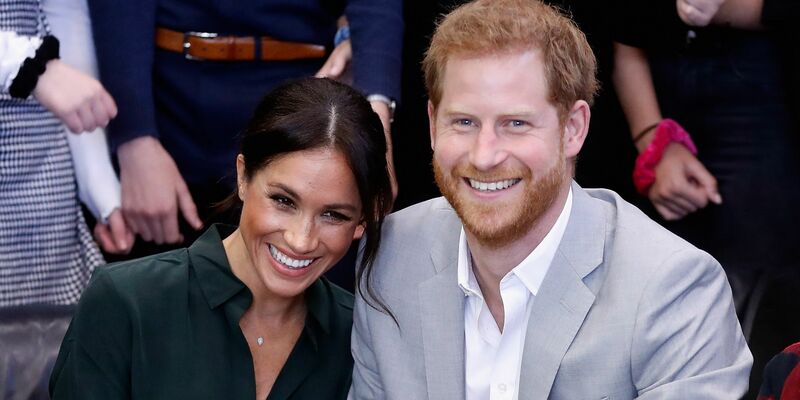 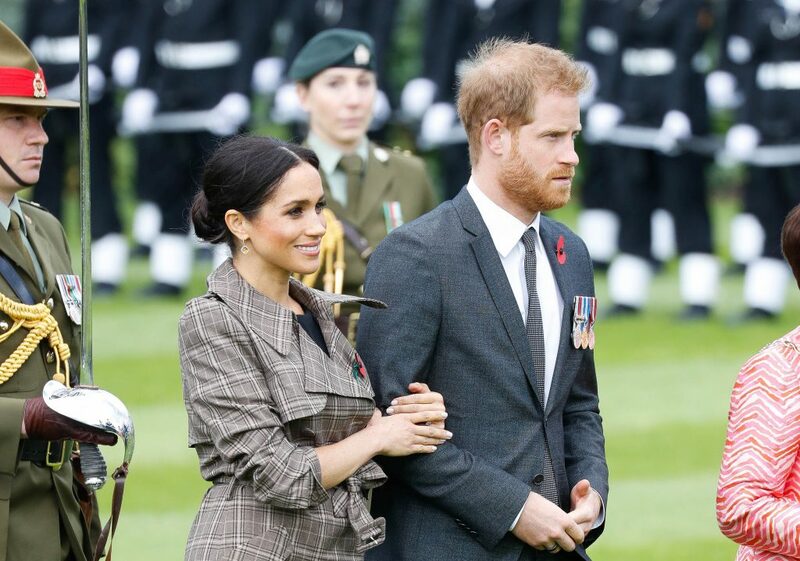 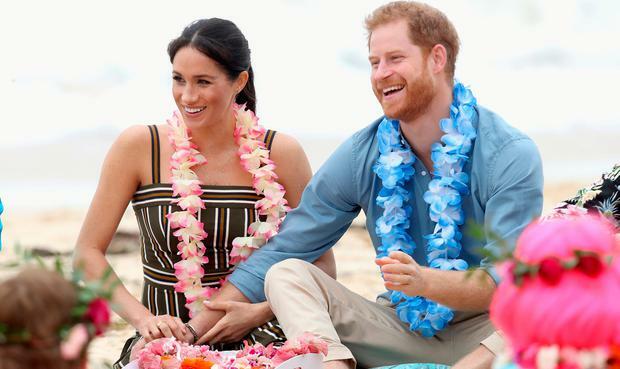 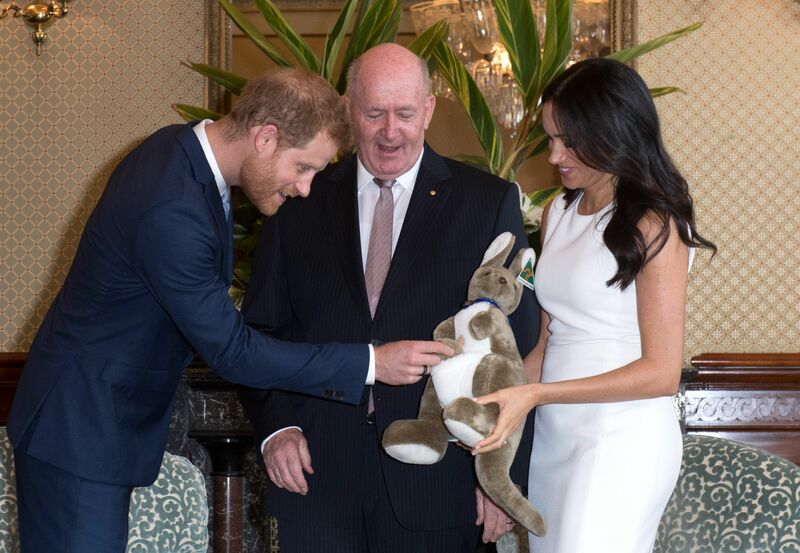 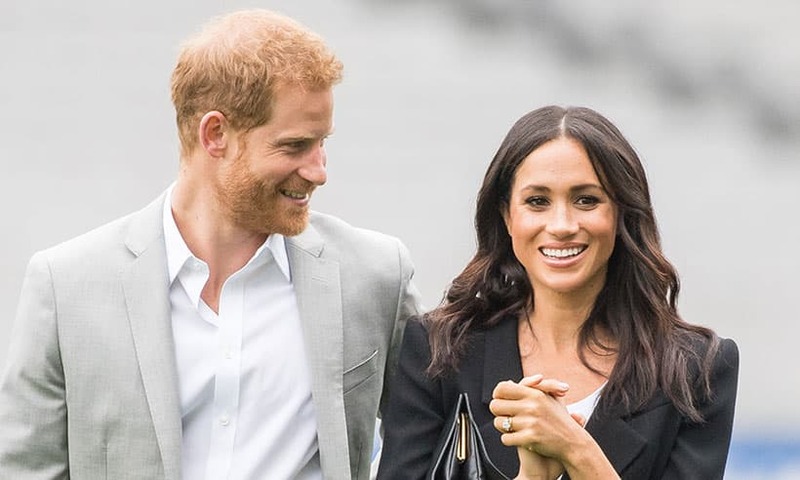 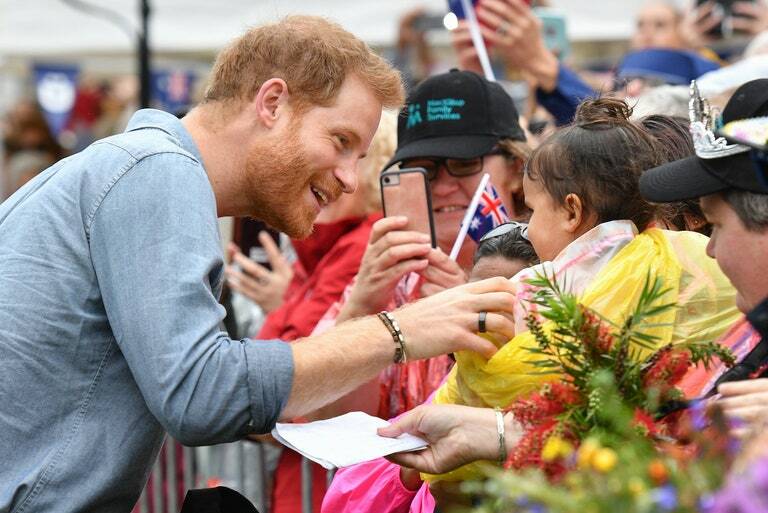 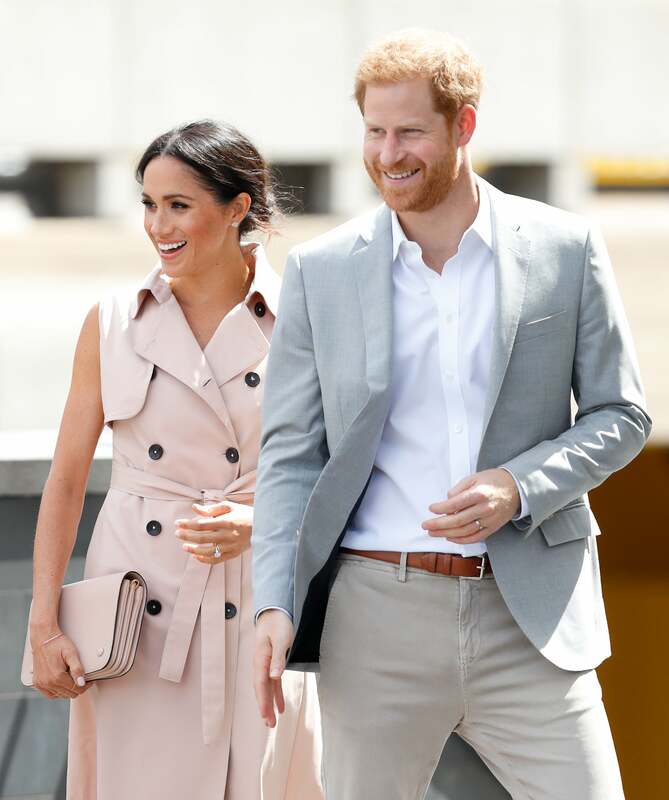 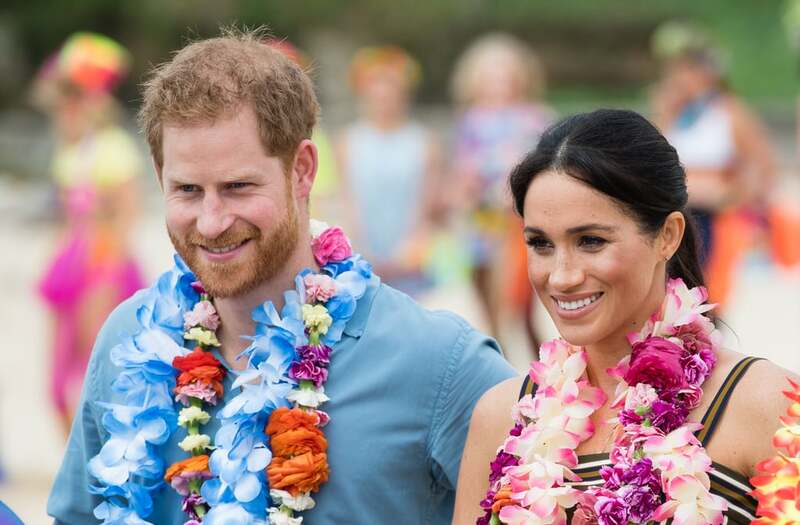 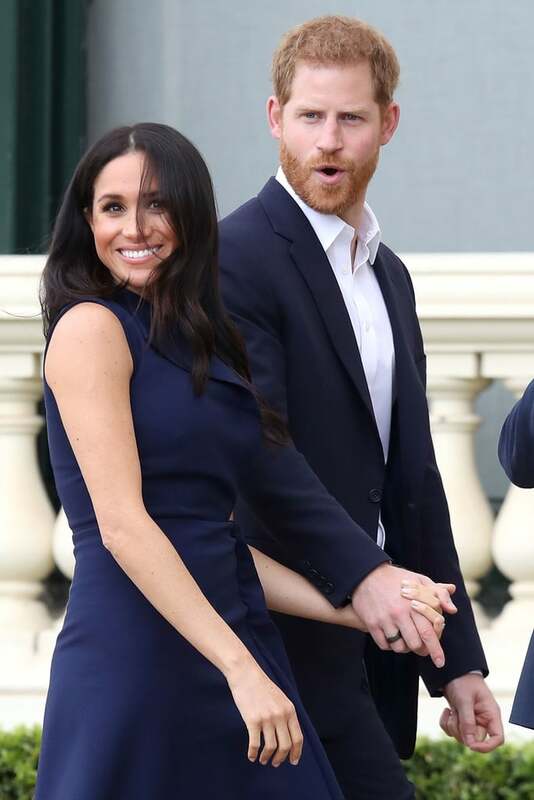 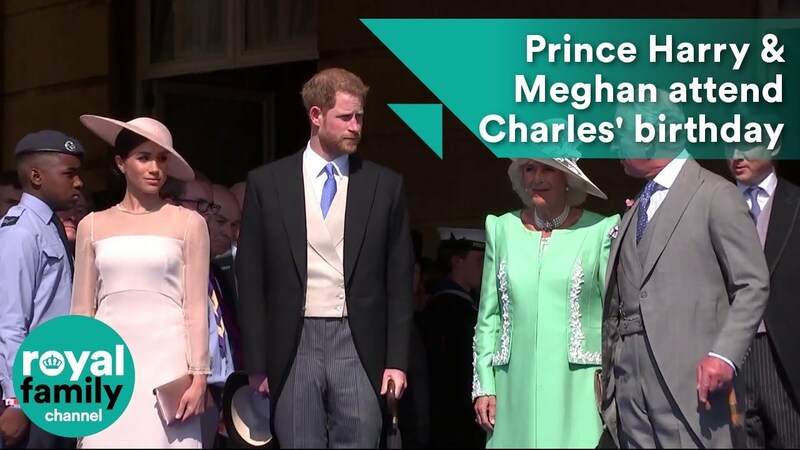 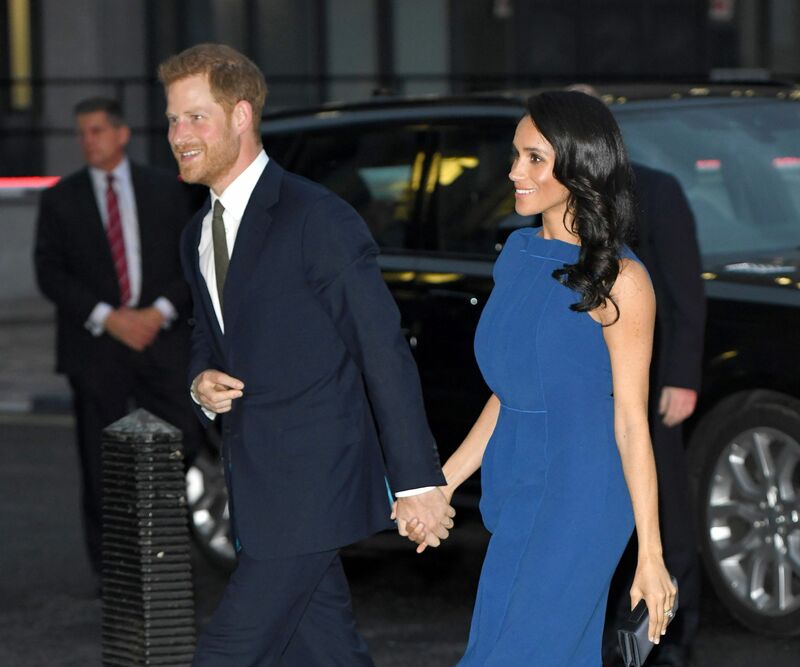 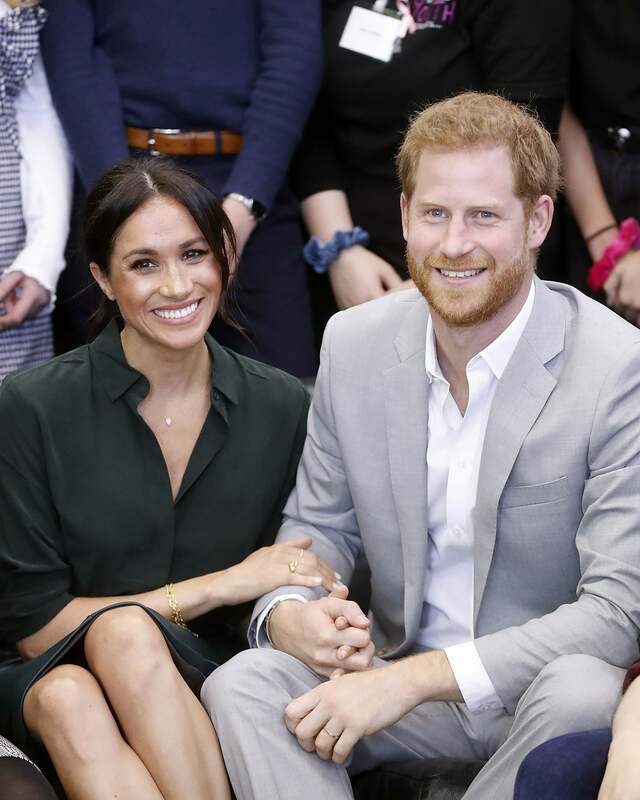 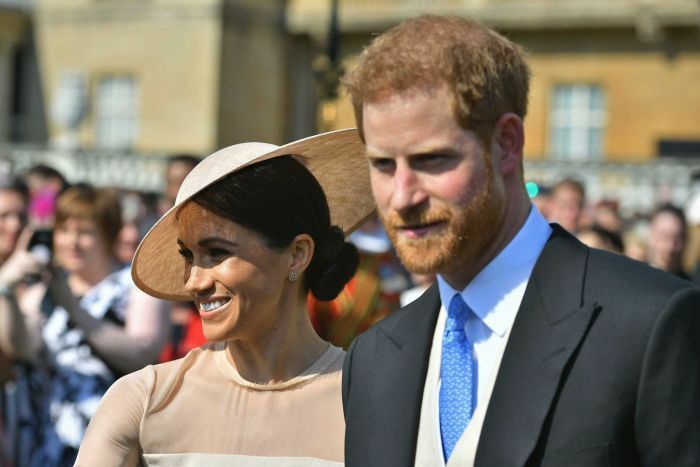 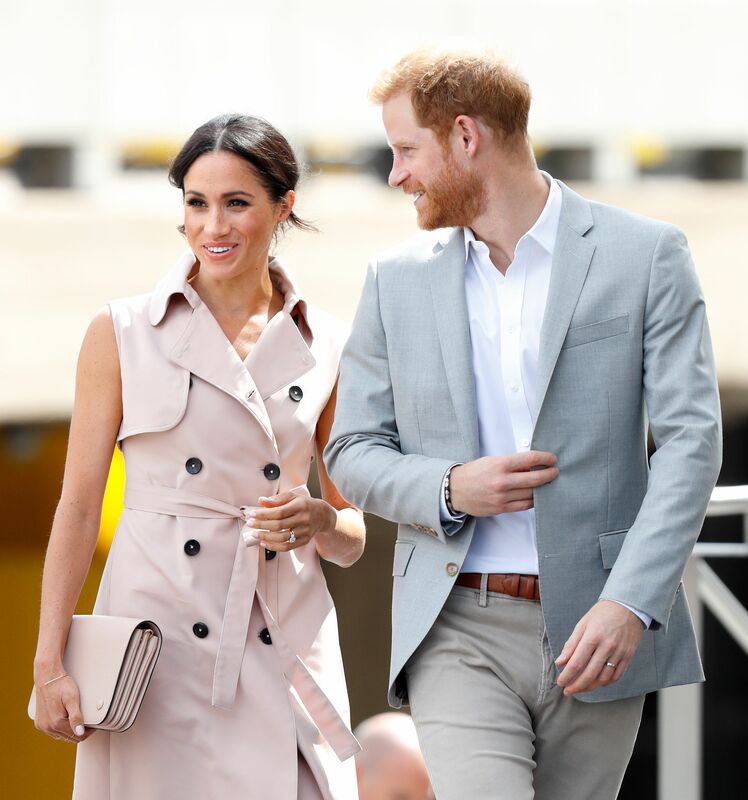 Meghan, Duchess of Sussex and Prince Harry, Duke of Sussex will head Down Under in October. 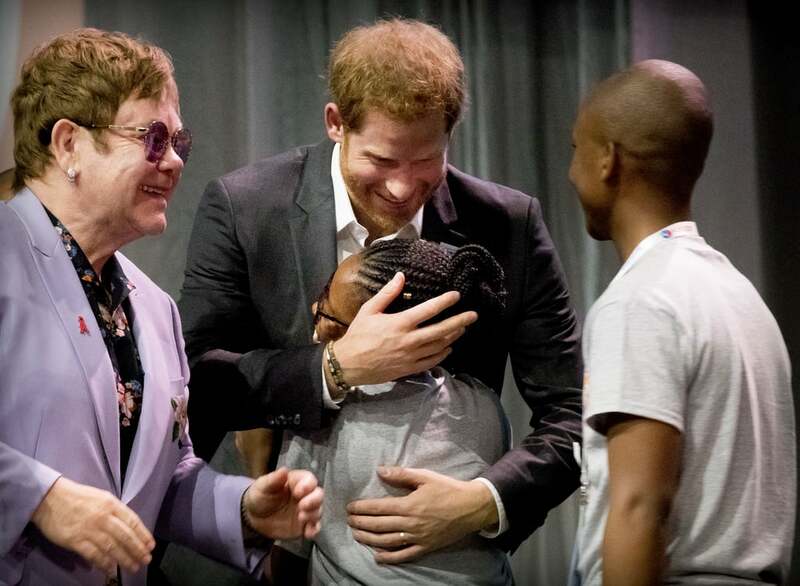 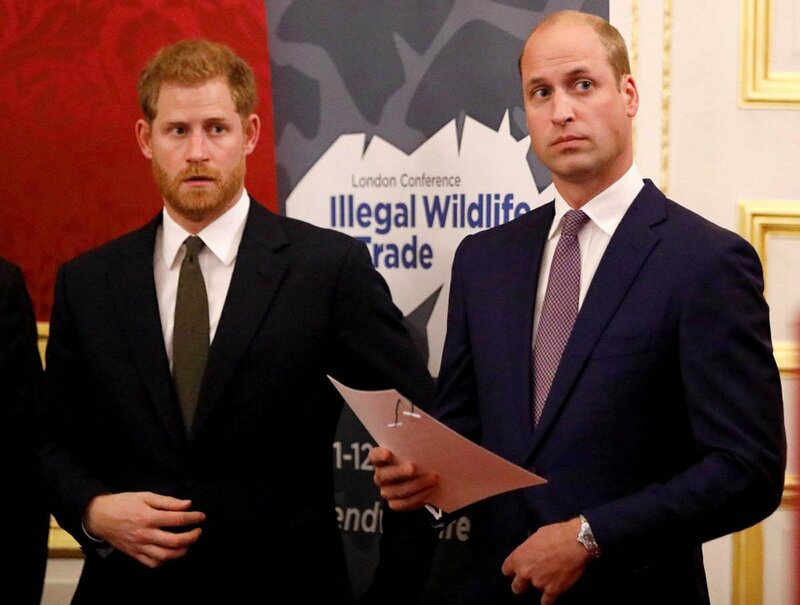 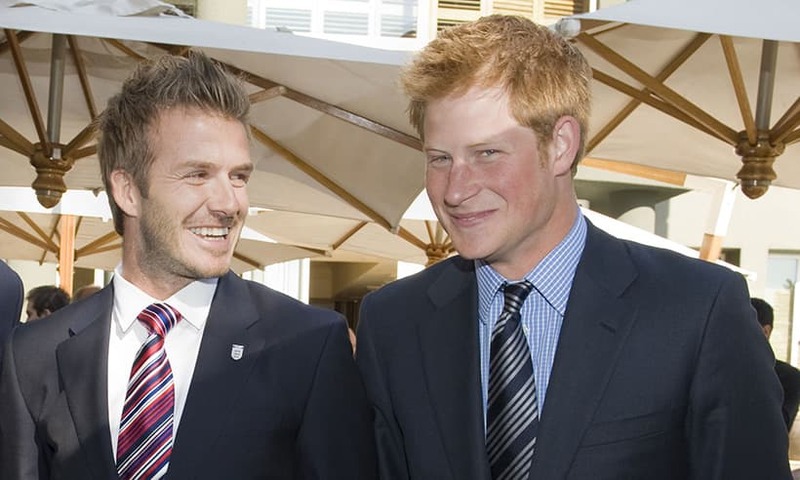 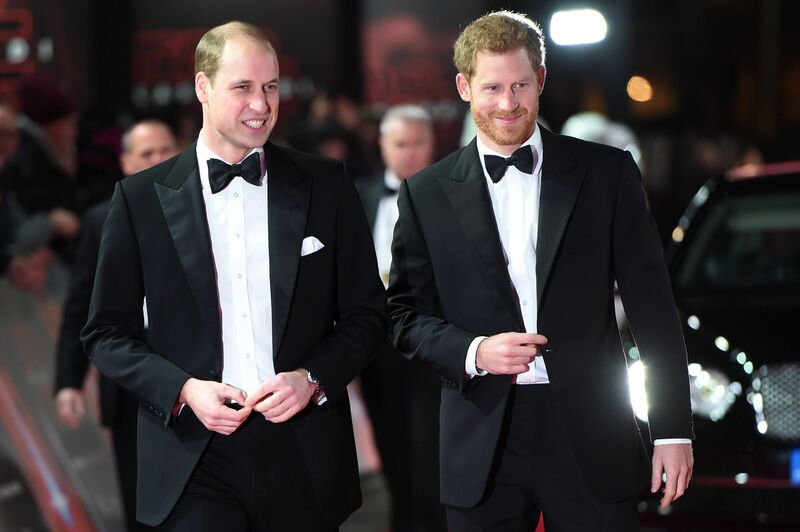 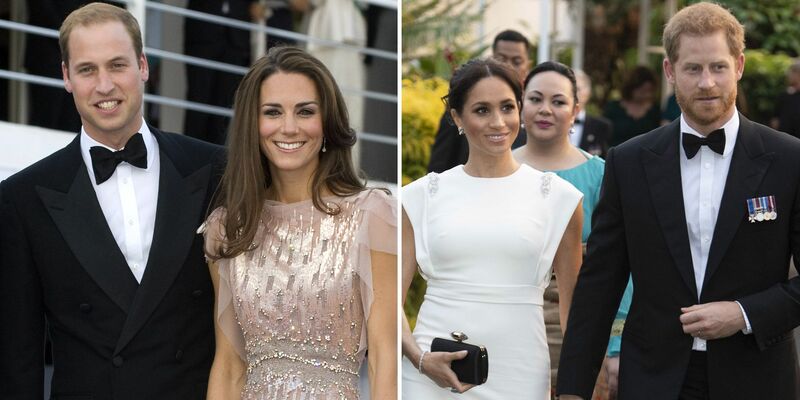 Prince Harry, left, is ready for his close-up. 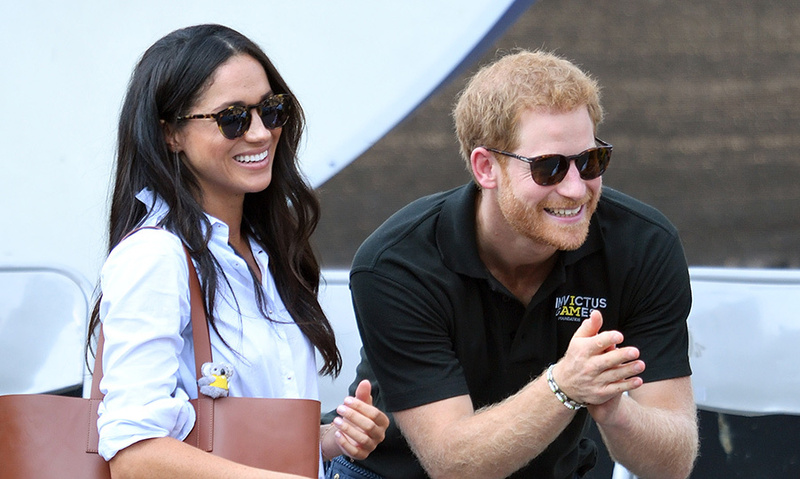 Prince Harry's romantic gift for Meghan Markle is now a t-shirt! 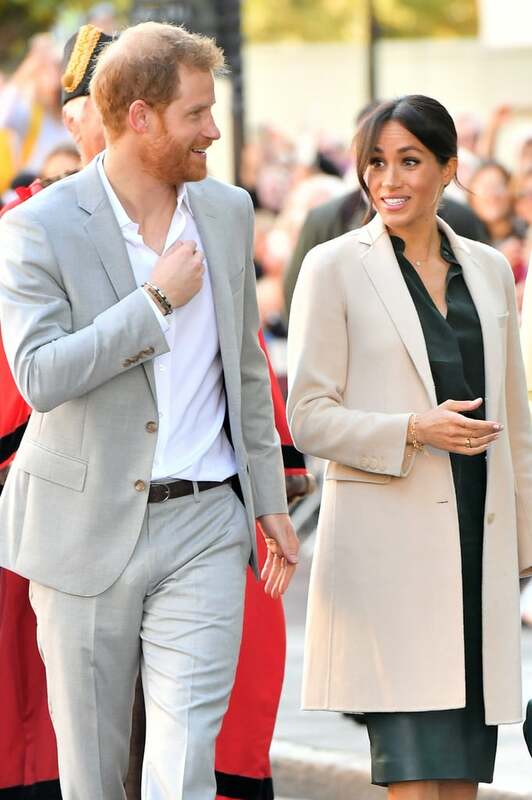 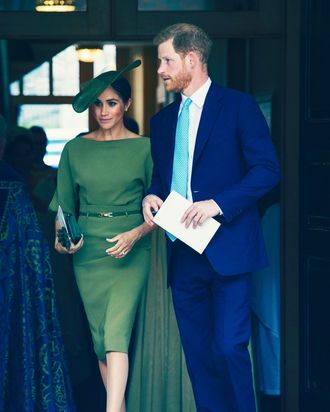 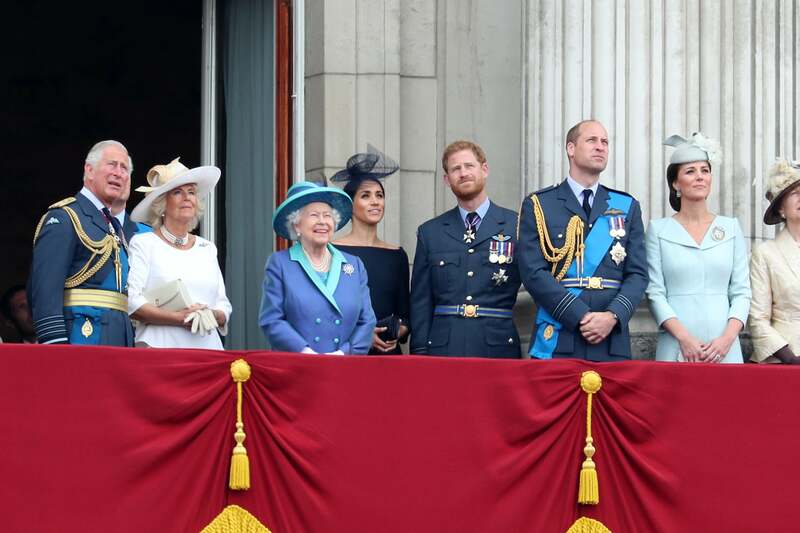 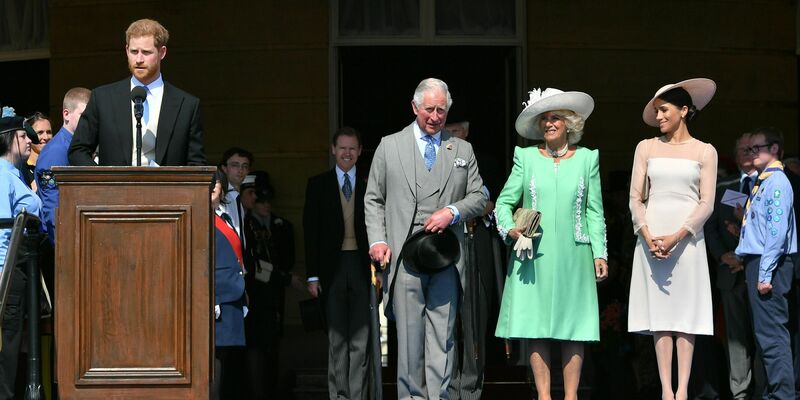 Prince Harry and Meghan Markle in Sussex.